'LITTLE COUNTRY LIFE' ALBUM AVAILABLE NOW! I feel so blessed to be able to release my brand new album 'Little Country Life'! Just like my musical heroes I dig a little deeper to reveal what truly matters to me. Each song is a piece of me about family, love, hope and faith. I hope you find songs here that speak to you in your life's journey. This is Melissa’s most personal and revealing album to date. As a person, Mel is a very “what you see is what you get” kind of person. She is very honest and straight forward. This album pulls no punches. It dives into some very private and personal matters and she is honest and straight about those too. This is probably her most “country” album too. There are still some folk elements there, but there are definitely more fiddles, twangy guitars and down home keynotes as the title suggests. Having been lucky enough to know Mel as a friend, (must be something about Mels and I! We seem to have a connection! )…..I know a fair bit about her personal history and a little bit more than most fans. There weren’t as many surprises in the lyrics for me as there will be for some listeners, but I admire her actually recording some of the songs on this album which must have been difficult to decide on. Simon Johnson has assembled quite a fabulous array of musicians for this album which add even more quality to the sound and enhance Melissa’s beautiful voice. Knowing that this is such a personal album, it would have to be handled very carefully and thoughtfully and you are always in pretty safe hands with Mr Johnson. Two of the songs are already well known to listeners. Melissa’s tribute to Luke O’Shea, He’s a Writer of Songs was released last year and Red Head At Heart ( a catchy little number) was released earlier in the year. Two songs with totally different sounds. Mel gets a bit daring on Wild Flower and it is probably the most “up tempo” song on the album. A lot of her songs are about her family, namely her husband, Andrew and their two sons, Elliot and Billy. At times, this album is like reading someone else’s diary. You feel a bit guilty about reading the personal notes but at the same time, you feel humbled that the writer is sharing their life with you. My personal favourite is her duet with Ian Burns – Love Like A River. It is a beautiful song and their voices blend really well together. I remember being at a gig with Mel a few years ago at Tamworth where both Ian and herself were on the bill and we heard Ian sing and we were both impressed. The rest, as they say, is history. Wouldn’t Be Without You is another one of my favourites. Personally, I would release this one as a single. Way Back Home is a very personal and heart warming song. It was probably one of the hardest ones for Mel to write and sing, I am guessing, but I am glad that she did. In Your Loving Arms is a sweet love song to take us out. I think Melissa’s voice is at her strongest on this song. It is a simple song, but very gentle and melodic. We have waited a while for this album and it is an album, not an EP or an EEP but it was well worth the wait. Melissa’s country music is a mixture of folk, celtic and slow, lilting ballads. She throws in something else on occasion, but I like it when she lets her voice do the work and the way she lets you into her life through her songs. It takes guts to be this honest about love, life and the whole damn thang, and Mel has done that here. It is a deeply moving and sensitive album. I am lucky to have many country music artists as friends, Melissa is definitely in that category but it doesn’t sway me from telling you all how I feel about her music, honestly. Give this album a spin and catch her in a gig near you. She does a lot to help out other artists and her passion for music and life are obvious in her songs. OUT NOW ON CRS 207 Track 1, AirIt and through Checkered Label Services! ‘Red Head at Heart’- is the striking new release from MELISSA ROBERTSON. Bursting with energy this tongue-in-cheek country rock song has it all and then some! Writing from her own viewpoint as a ‘Red Head at Heart’ you will love Melissa’s happy go lucky attitude that packs a punch right from the start. Award winning producer SIMON JOHNSON takes his production to a whole new level: outstanding vocals by MELISSA, stunning fiddle playing by MICK ALBECK, dobro to die for by JAMES CHURCH, guitars that will rock your socks off by GLEN HANNAH and SIMON on bass and backing vocals. ‘Red Head at Heart’ is the second single from Melissa’s upcoming album following her Brumby Award winning song and top 10 single ‘He’s A Writer of Songs’. 'Congratulations on another piece of your finest work!!! Lindsay Morris (G'day Country) Fraser Coast FM. Alan Edwards (Musical Australiana) 103.9 Seymour FM. 'Well done Melissa its a great privilege to play your new single’ Frank Crump (Franks Wednesday Mixes) 2Max FM. MY HEART'S ON FIRE ..."It's a great song and really well produced and delivered!" 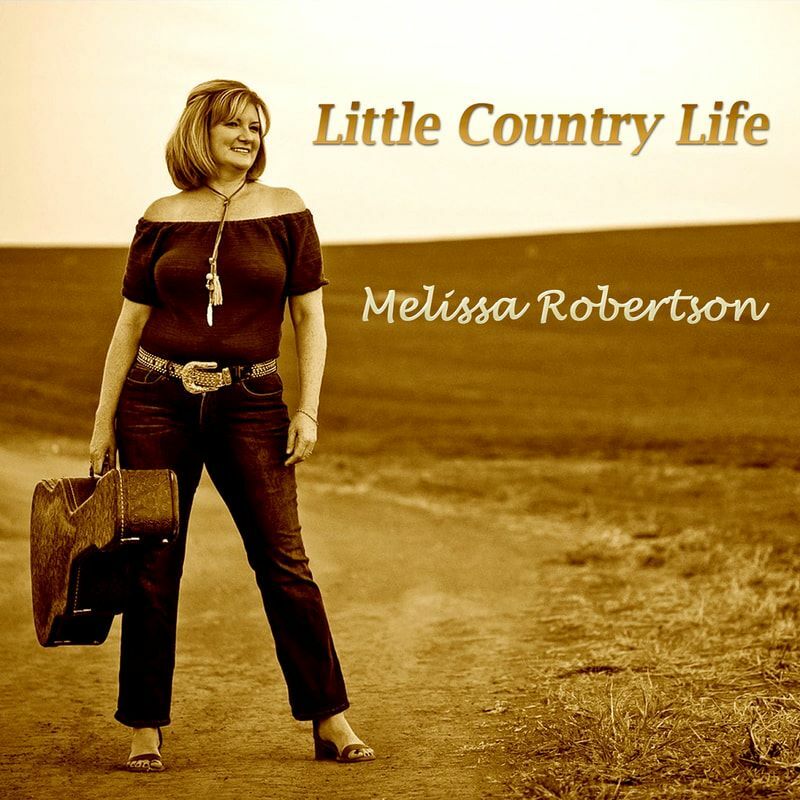 Last year saw Melissa's music Rise to the TOP 5 of The Australian Country Music Charts with her Fourth single 'Tumbarumba', showing real strength in her original compositions. 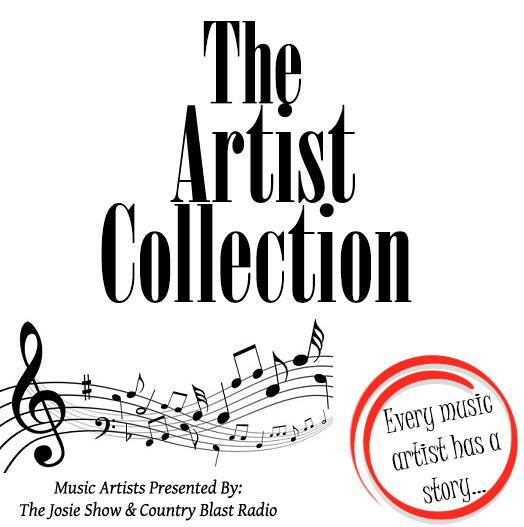 “My Heart’s On Fire” CD produced by Simon Johnson at Hillbilly Hut studios has brought forth four charting hits including a Top 10 hit ‘Burnt That Bridge’. In 2016 Melissa made the finalist in the Musicoz Awards, The Australian Songwriting Association’s Top 30, the Josie Music Awards in Nashville and a Top 10 Finalist in The Australian Country Music People’s Choice Awards 2016 with her original songs. Luke O’Shea one of Australia’s finest Country Singer/Songwriter’s said of her Top 30 hit and the title Track to her EP ​“it’s a great Song and really well produced and delivered!" ​Melissa has toured through NSW and the ACT to coincide with both her single releases to radio this year. Performing at The Tamworth Country Music Festival (The Post office Hotel, The Frog and Toad Restaurant, The Coca Cola Stage and Peel st Stage), Hats Off To Country Festival, The Grenfell Henry Lawson Festival, The Union Hotel in Tumbarumba, Dunedoo Hotel, the Front Gallery and Café in Canberra, Cowra Tastebuds, The Services Club Cowra, The Forbes Country Music Club and Pittwater Country Music Club .